The top three candidates remain the same. Pollsters have published thee last results of their surveys ahead of the 31 March presidential election. 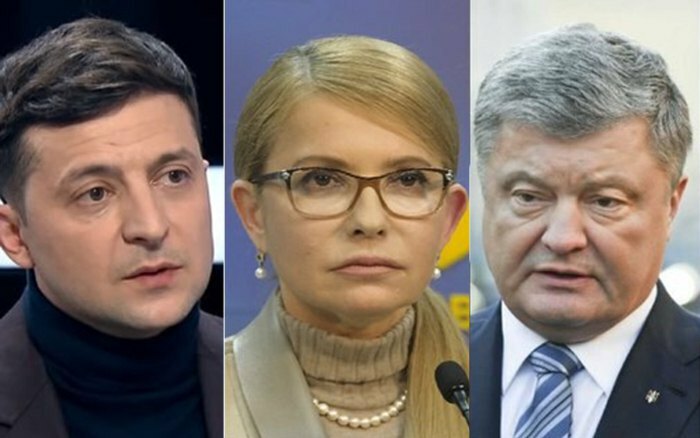 The show that three candidates – Volodymyr Zelenskyy, Yuliya Tymoshenko and Petro Poroshenko – are the likeliest contenders for the president's post.